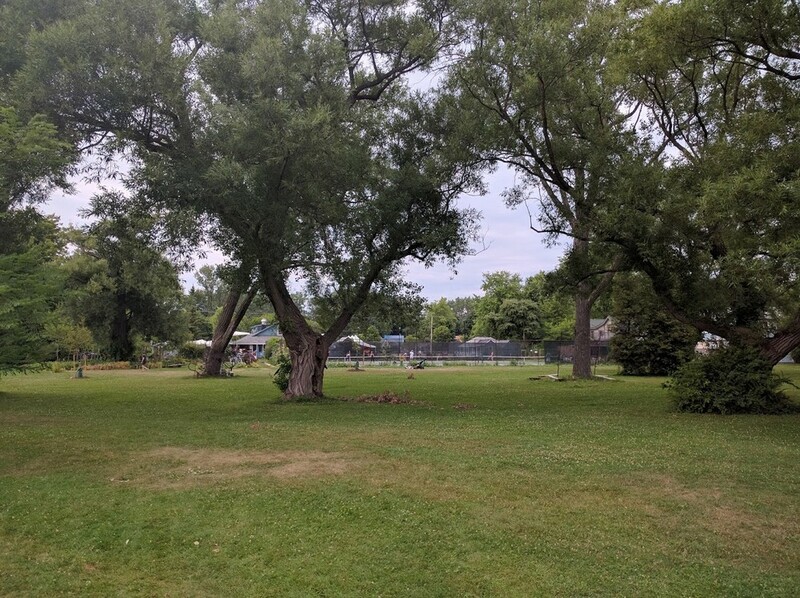 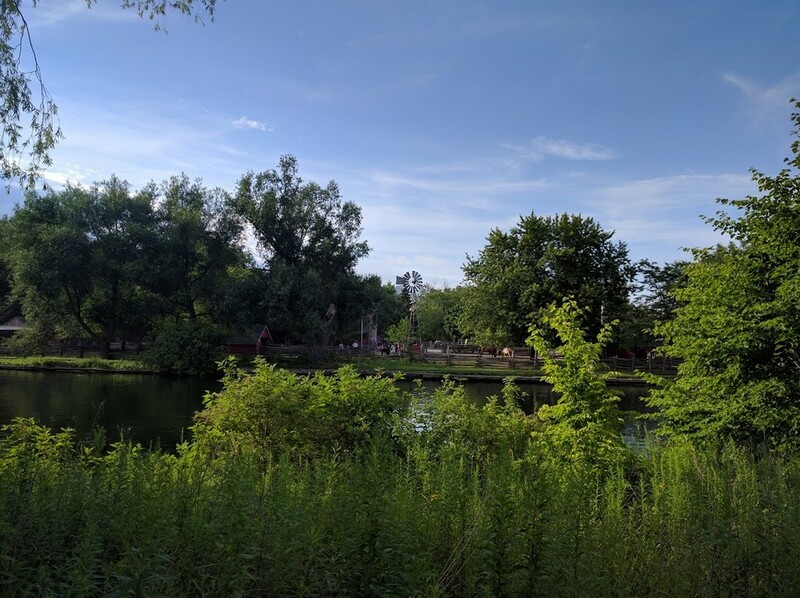 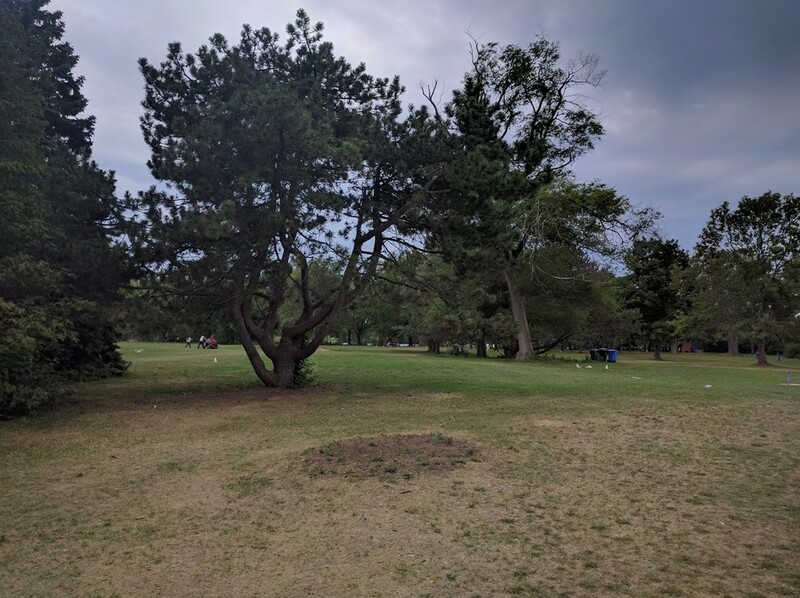 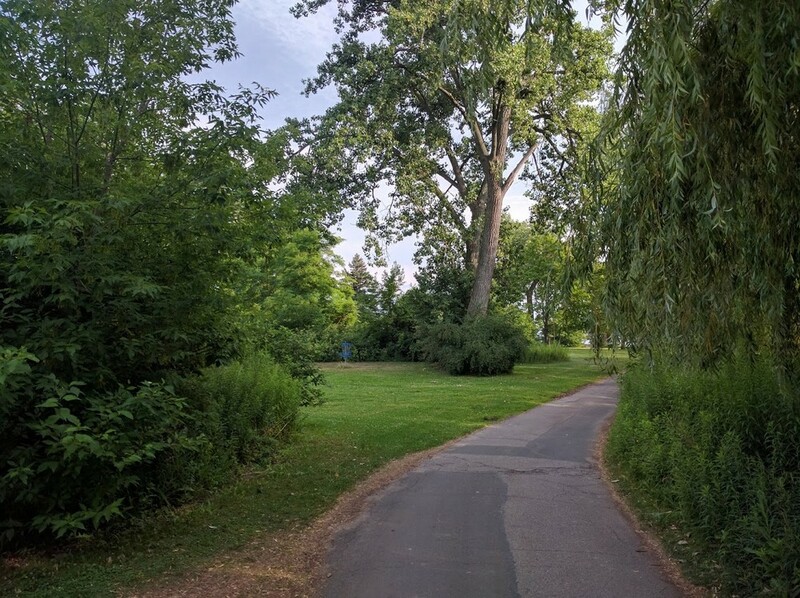 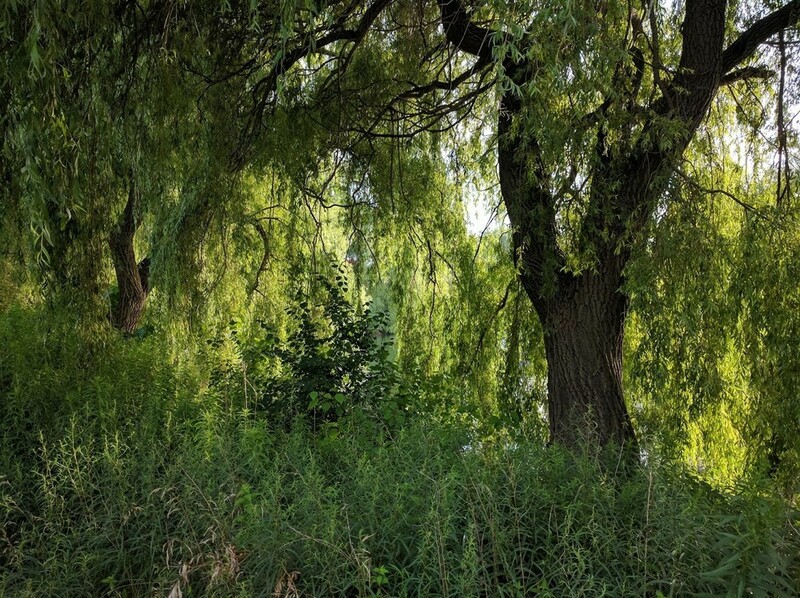 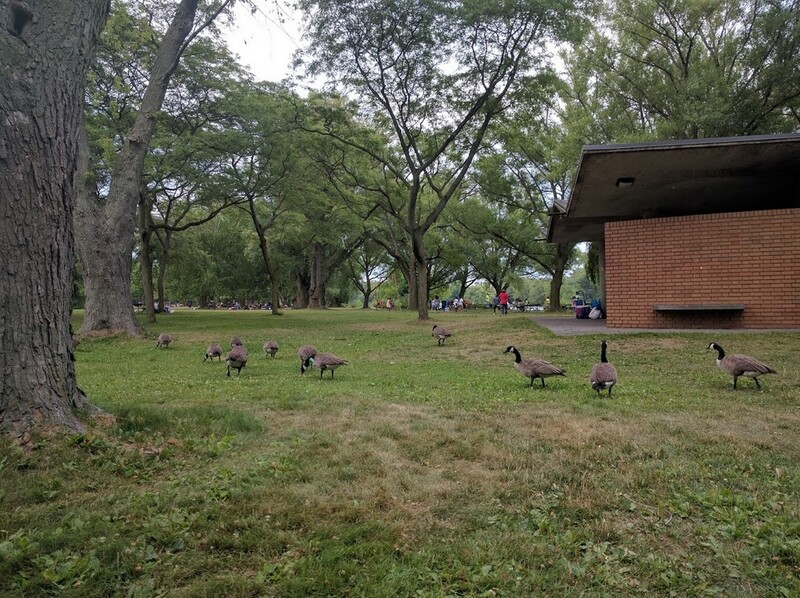 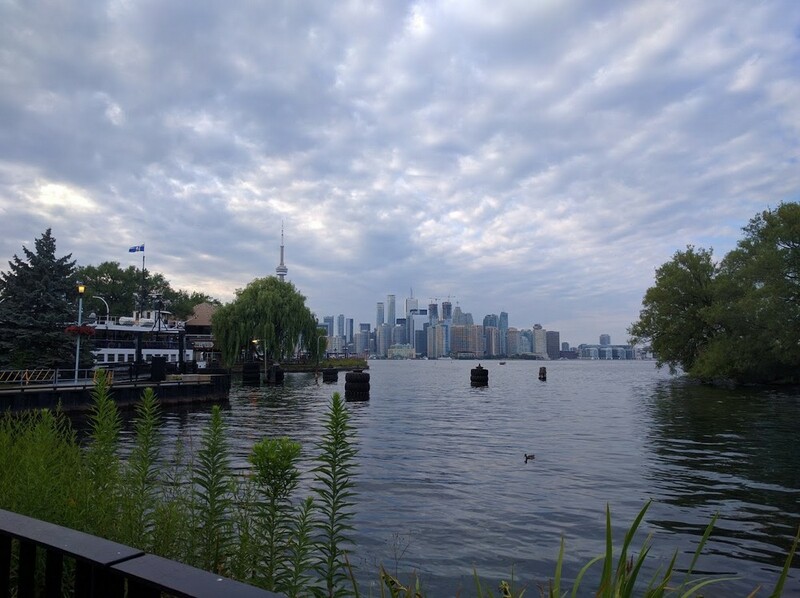 I visited Toronto Island Park recently and want to show you some photos. 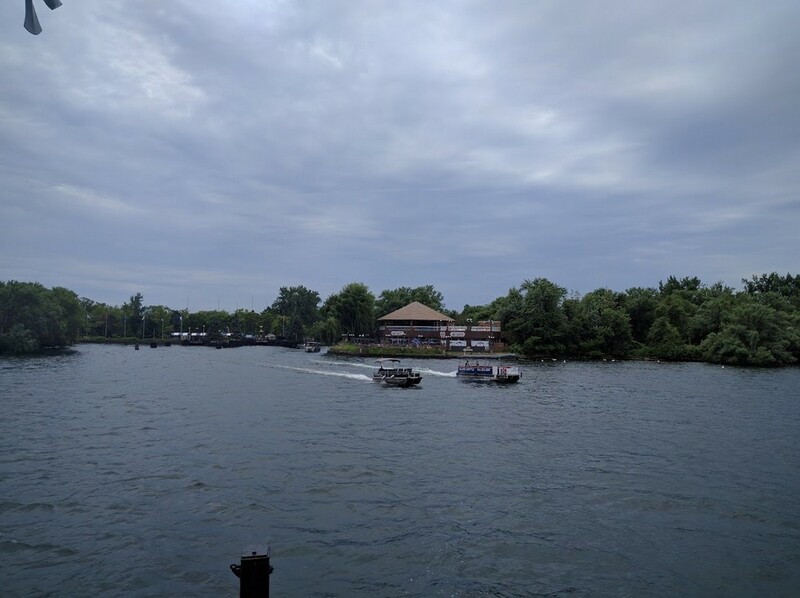 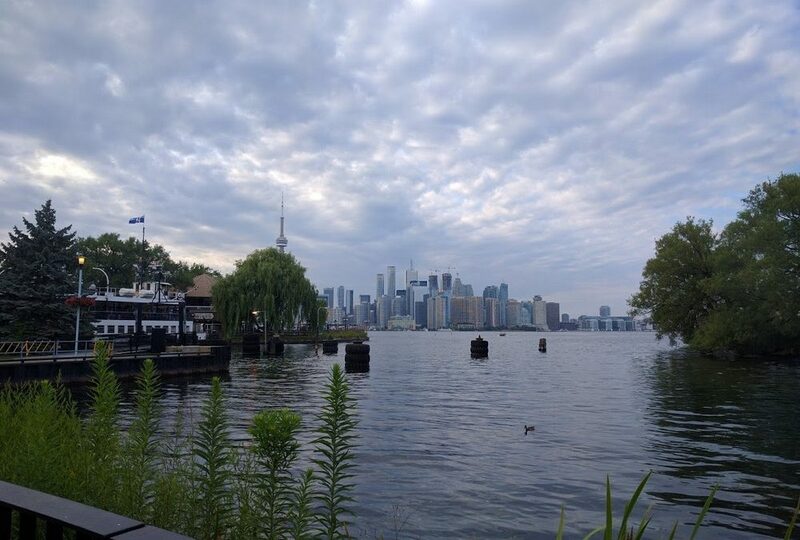 If you are going to visit Toronto – I strongly recommend to visit Toronto Island Park. 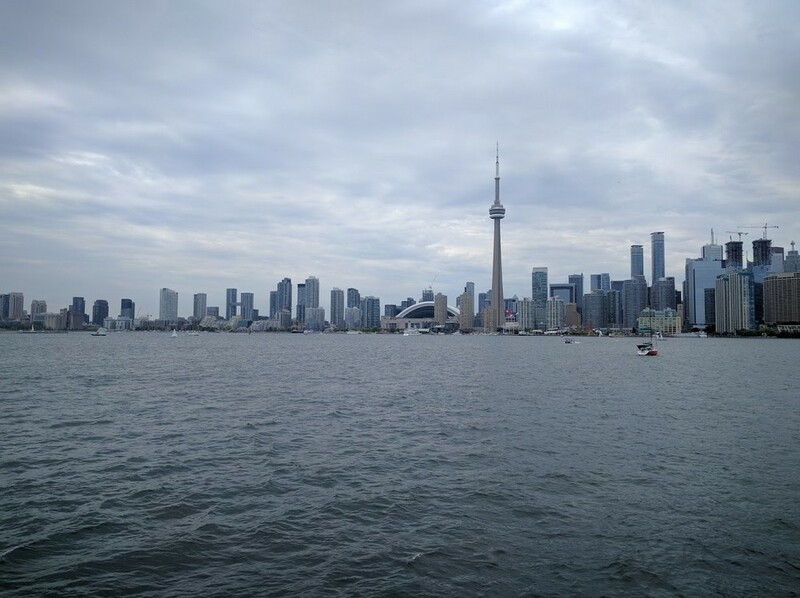 You can reach Toronto Island Park via Ferry from waterfront. 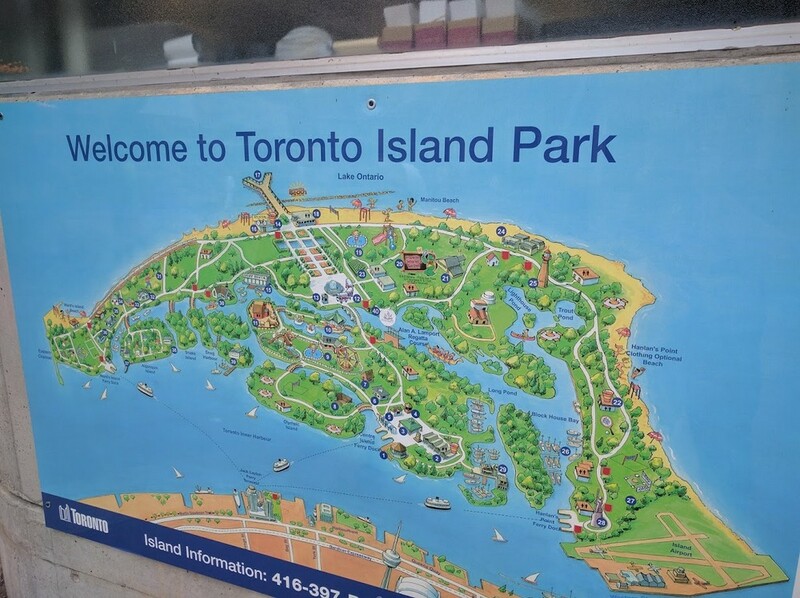 Toronto Island Park is big and there a lot of things to do there: you can walk, make barbecue, rent boat or visit some restaurants.